Holiday House Boutique: Holiday House Spring Boutique is Coming Soon! 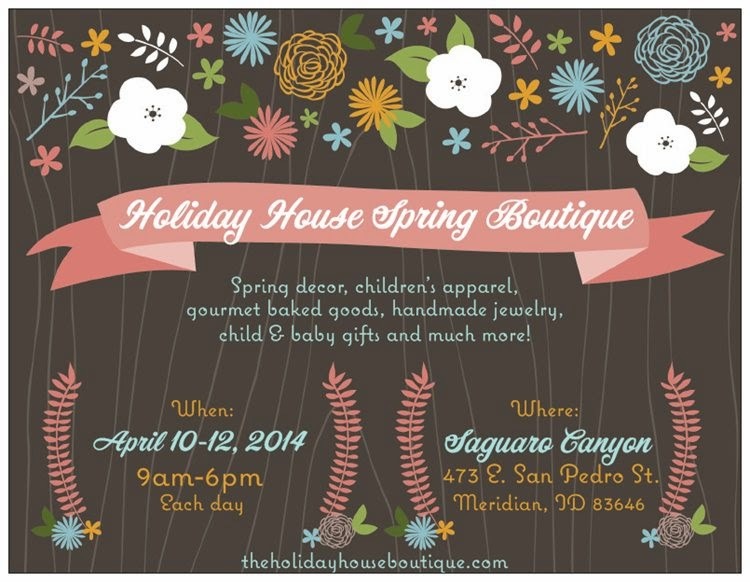 Holiday House Spring Boutique is Coming Soon! 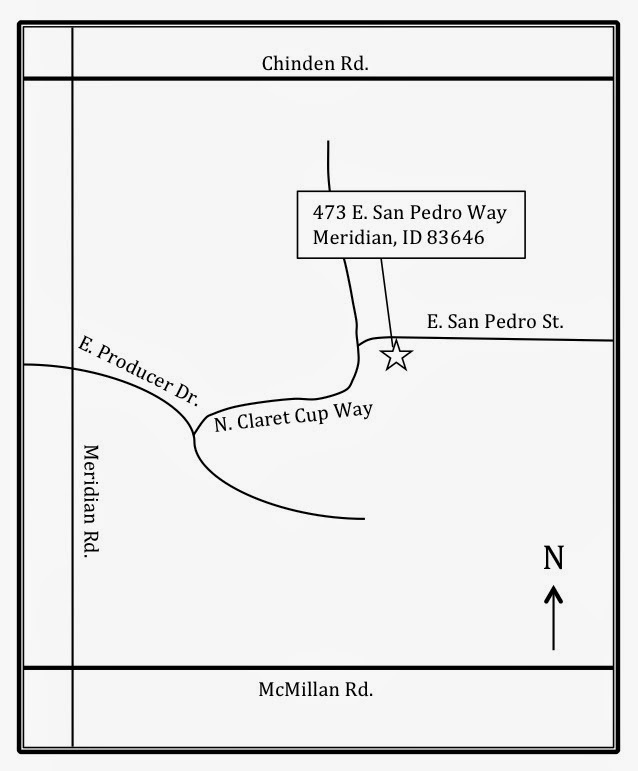 Heading north on Meridian Rd., take a right onto E. Producer Dr. then a left onto N. Claret Cup Way. You will find the most parking available towards the intersection of N. Claret Cup Way and E. San Pedro St.; from there it is just a short walk to the boutique location at 473 E. San Pedro St.